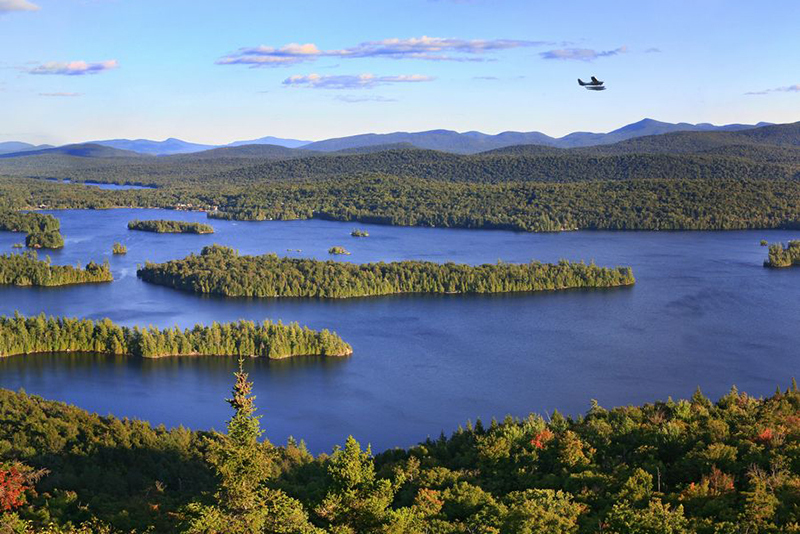 Floatplane on a sightseeing tour over Blue Mountain Lake, as seen from Castle Rock viewpoint. 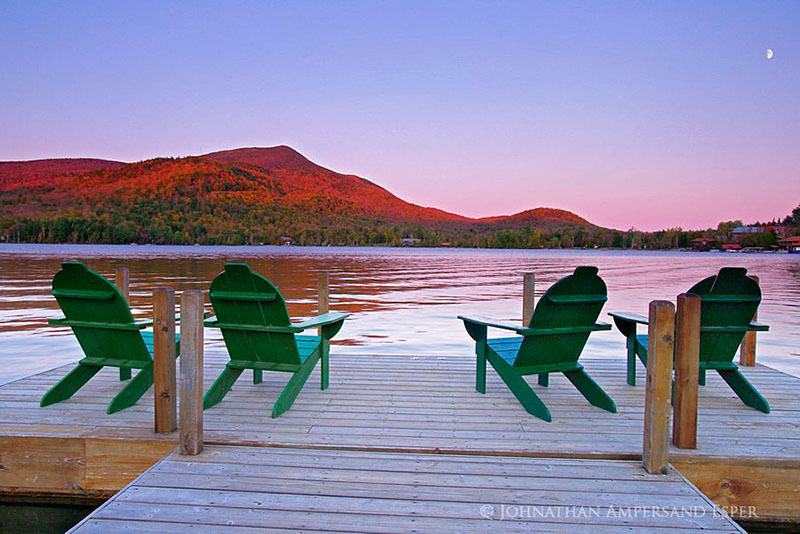 Peaked Mountain Pond from Peaked Mountain, with Thirteenth Lake, and the north-west side of Gore Mountain, in the distance. 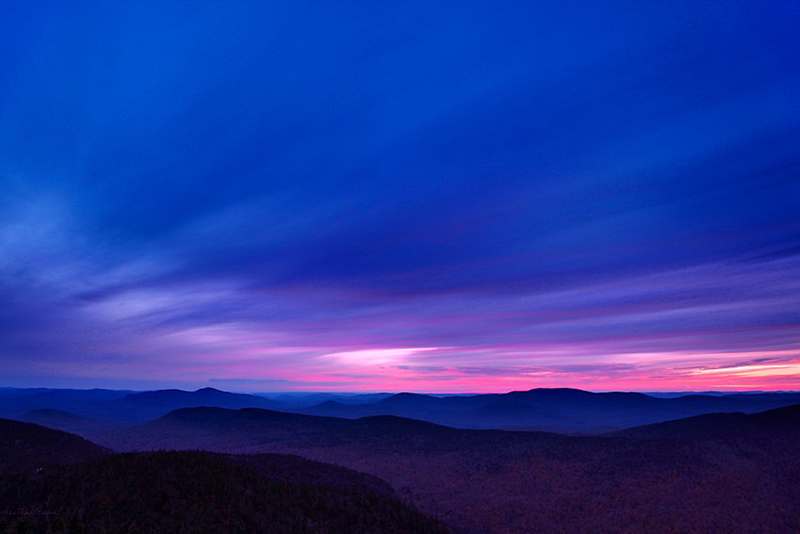 Snowy Mountain skies of passing clouds in late twilight, with Wakely Mt also seen to the west. 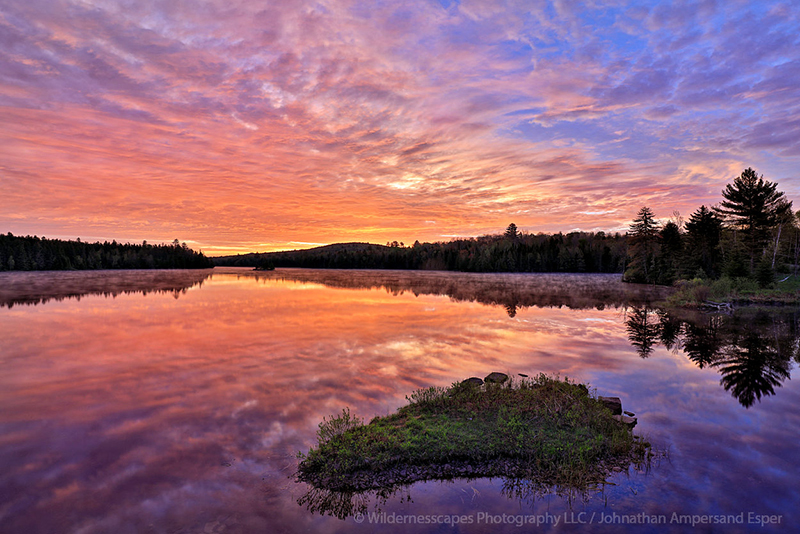 For continued interaction with more Adirondack imagery, visit Johnathan’s website www.WildernessPhotographs.com, where you can peruse hundreds of more Adirondack photographs, see dates for personal Adirondack photography workshops, and contact him. 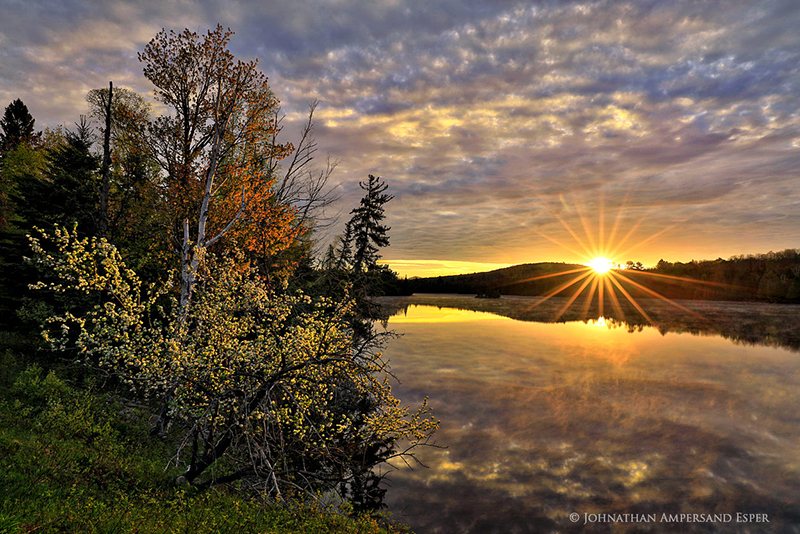 Thanks for your interest in Johnathan’s photography! 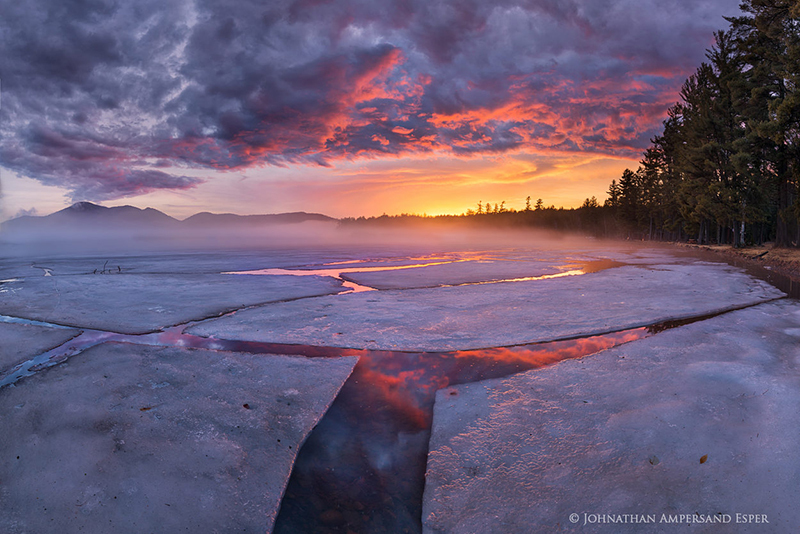 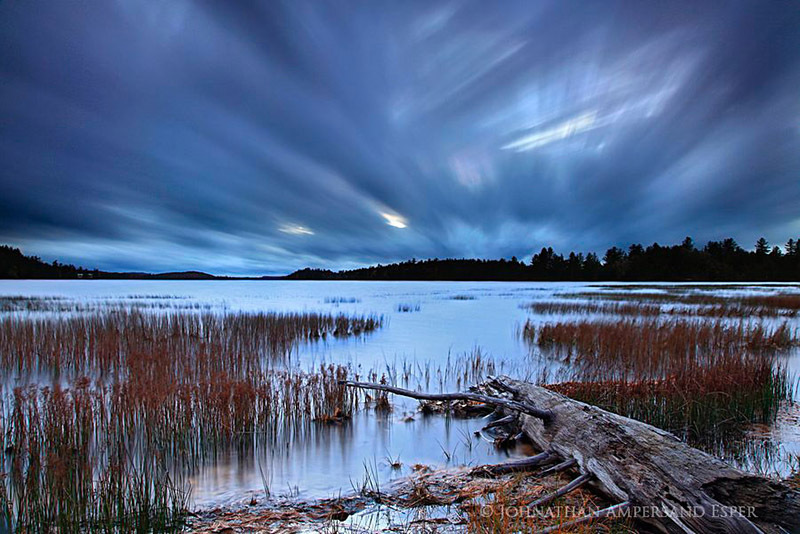 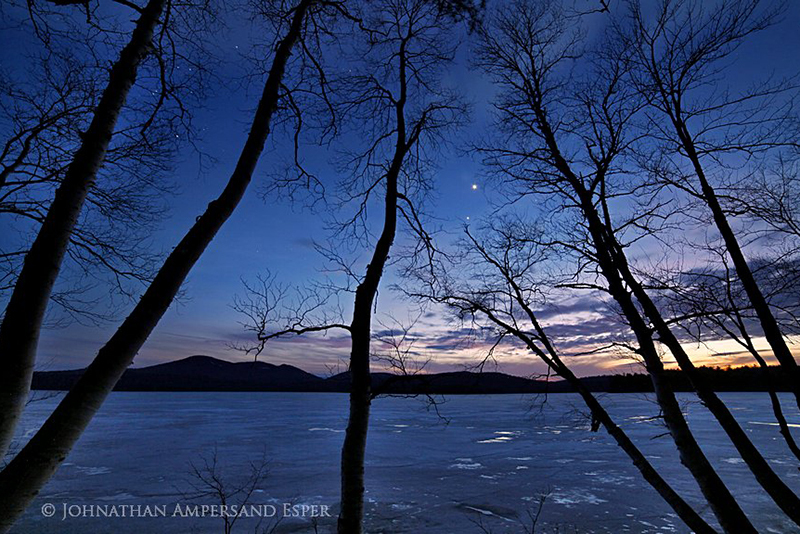 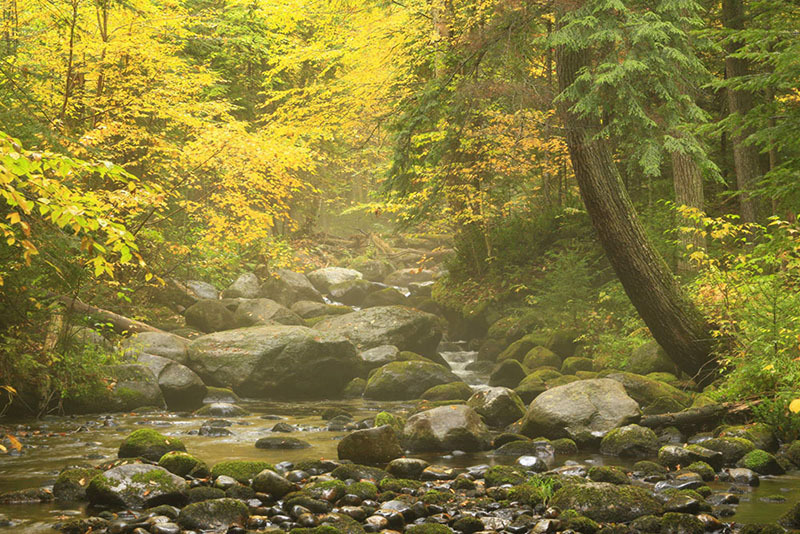 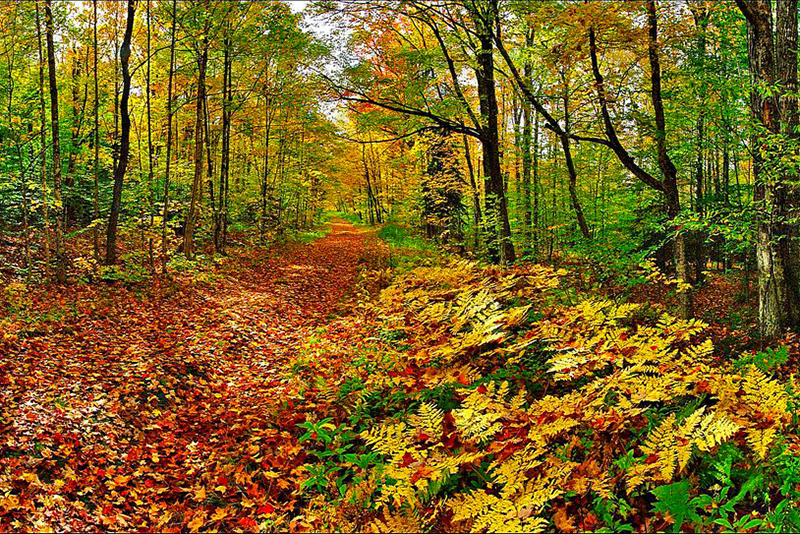 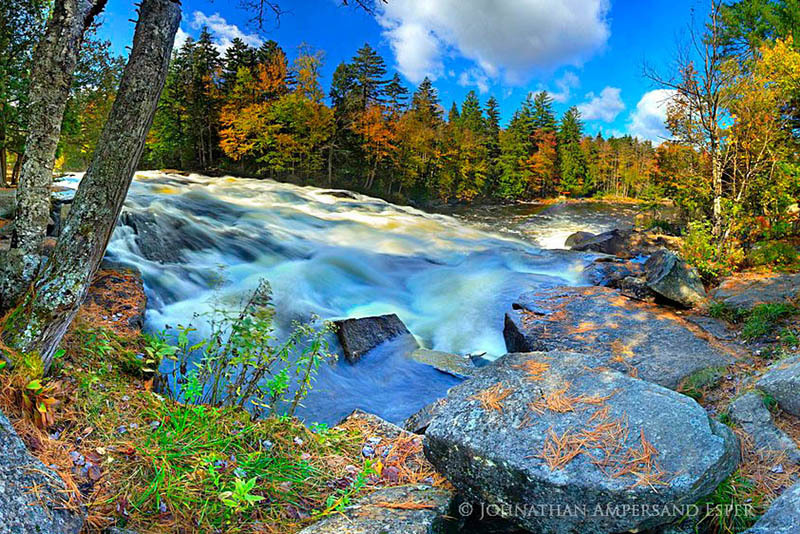 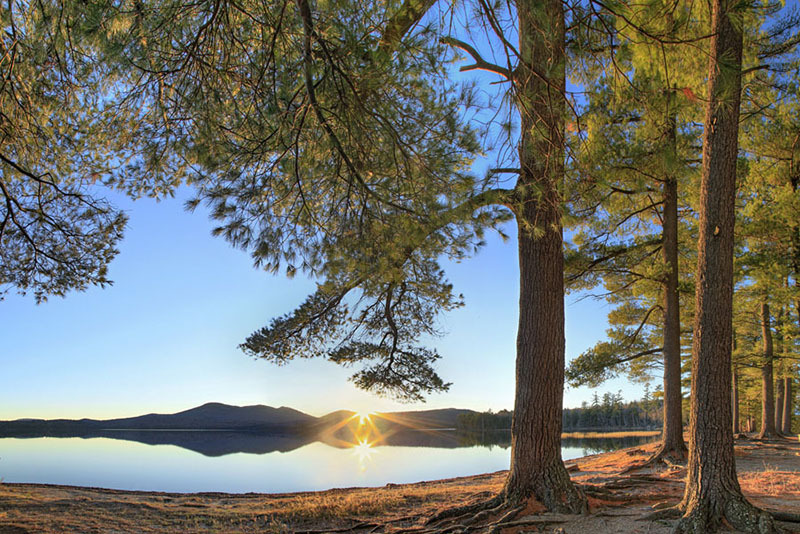 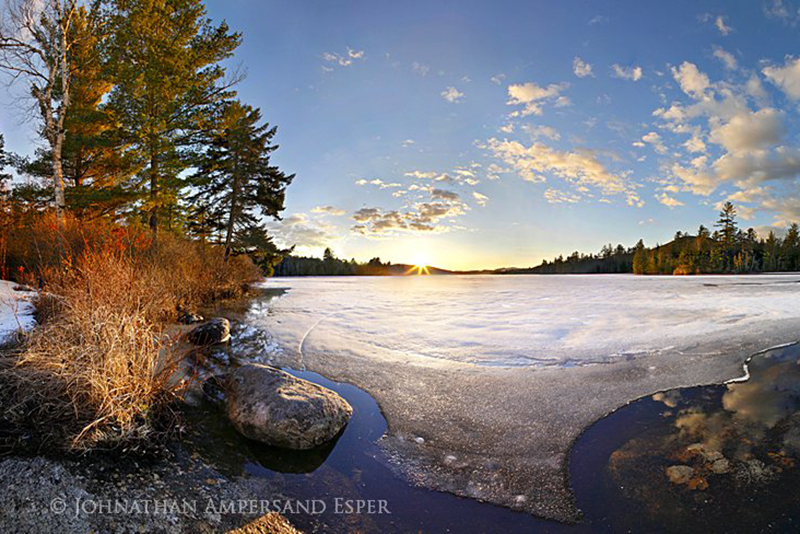 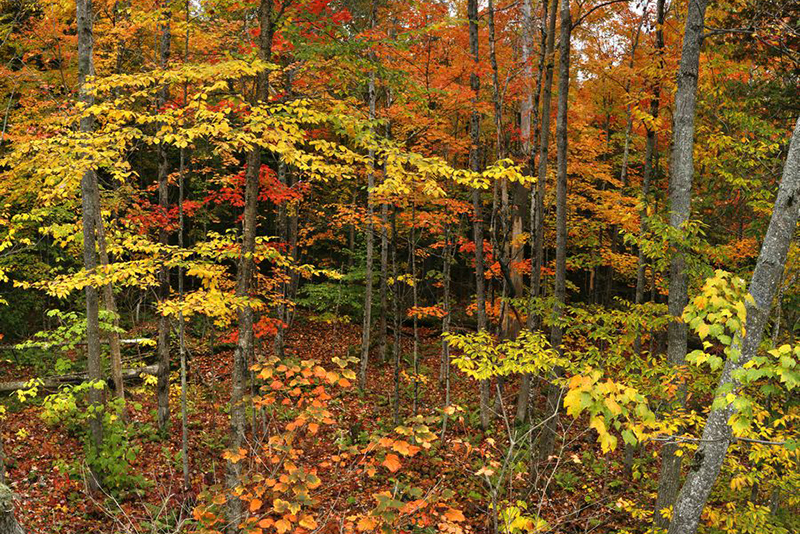 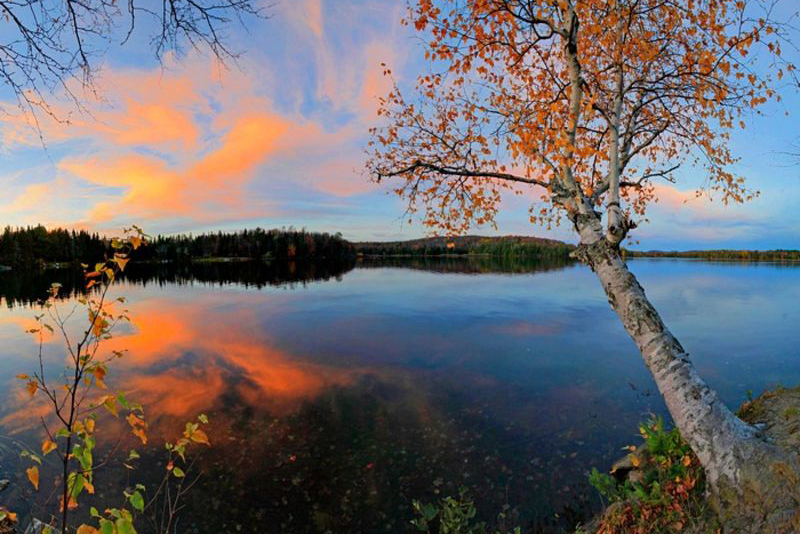 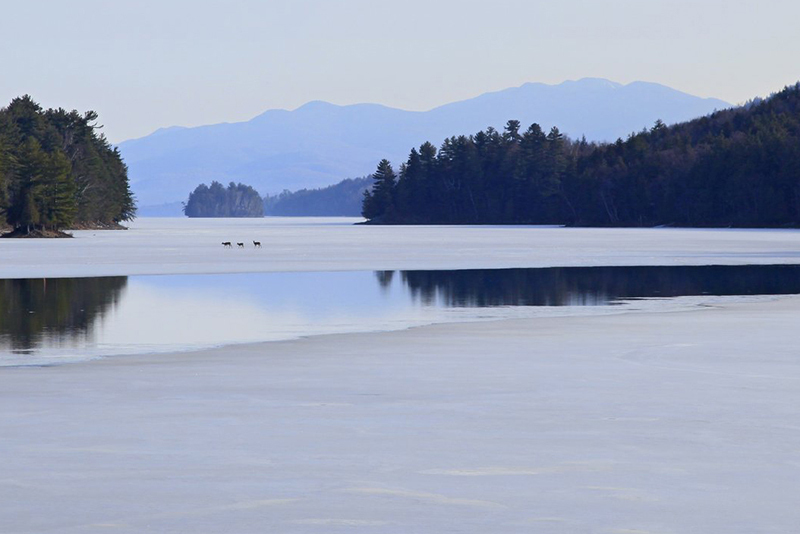 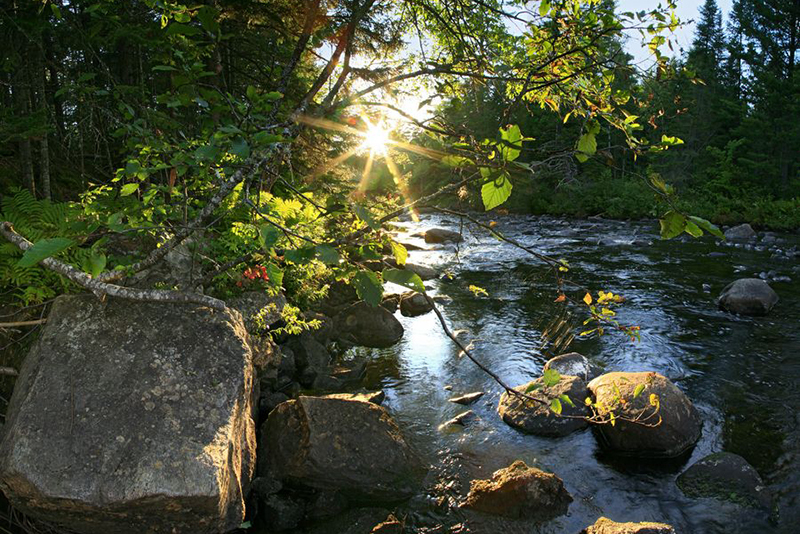 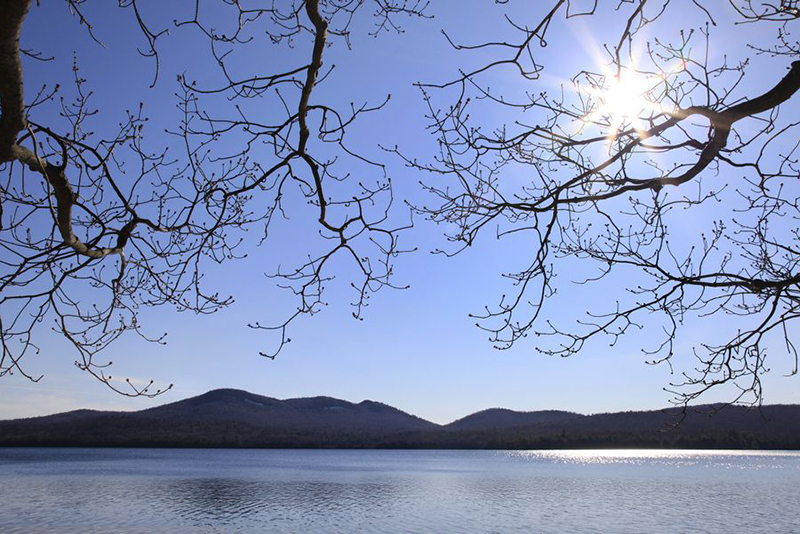 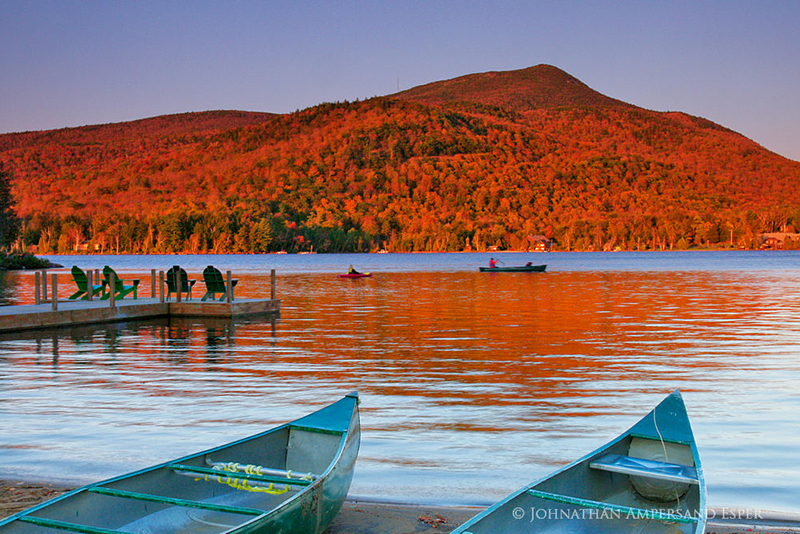 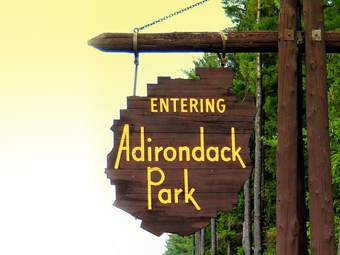 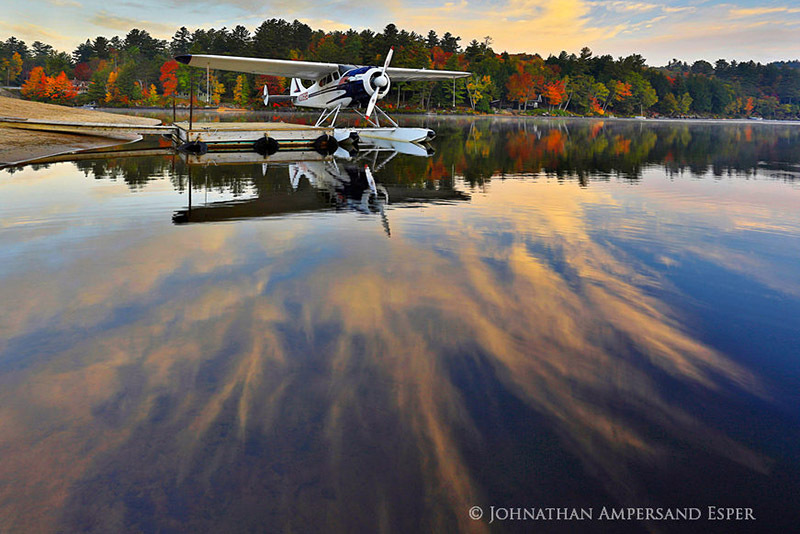 Johnathan Esper is a widely-traveled Adirondack and international photography workshop leader and full time photographer of scenic landscapes and wilderness areas. 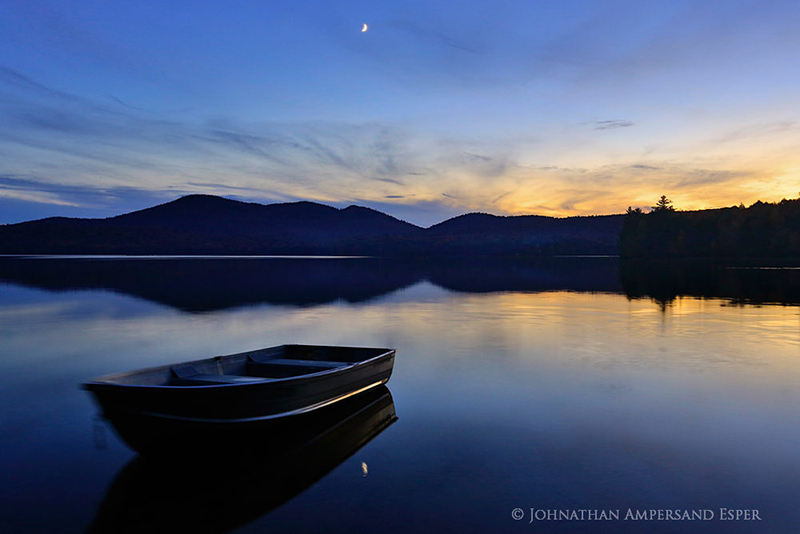 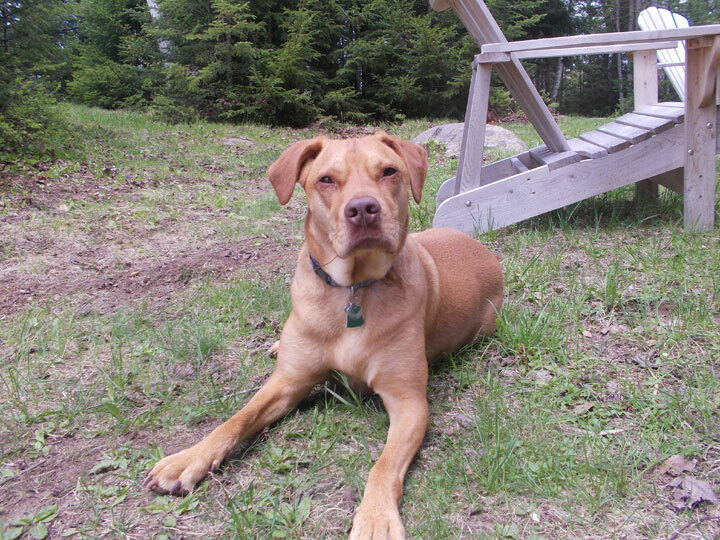 Johnathan’s original decision to pursue photography professionally arose from his heritage of life filled with adventures in Adirondack and worldwide landscapes throughout his whole life; even his middle name of Ampersand is named after a local mountain. 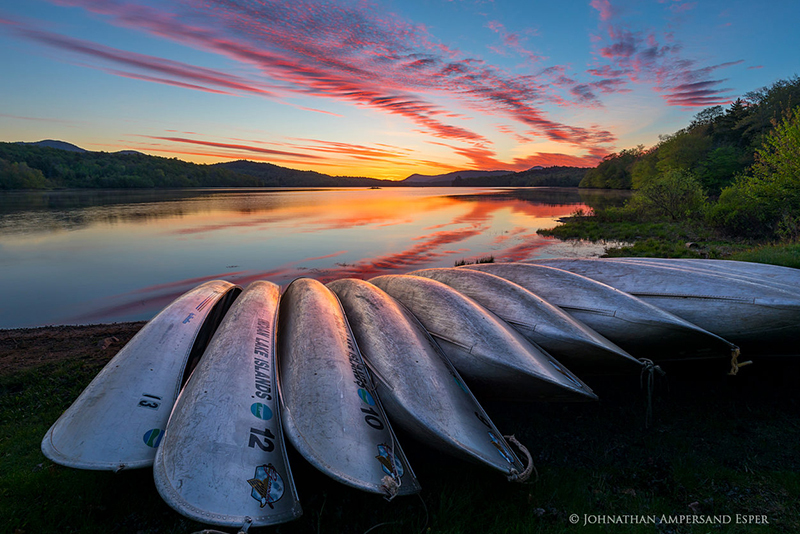 All self-taught, Johnathan’s photography business is currently focused on Icelandic, Adirondack, and more worldwide destinations. 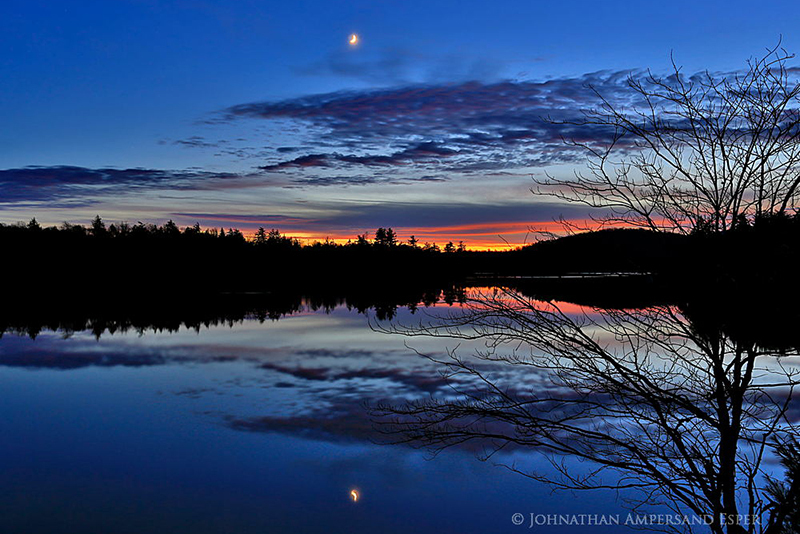 In all these areas, Johnathan Esper specializes in classic landscape photography, wilderness adventure photography, high resolution panoramas, and aurora borealis photography of the night sky. 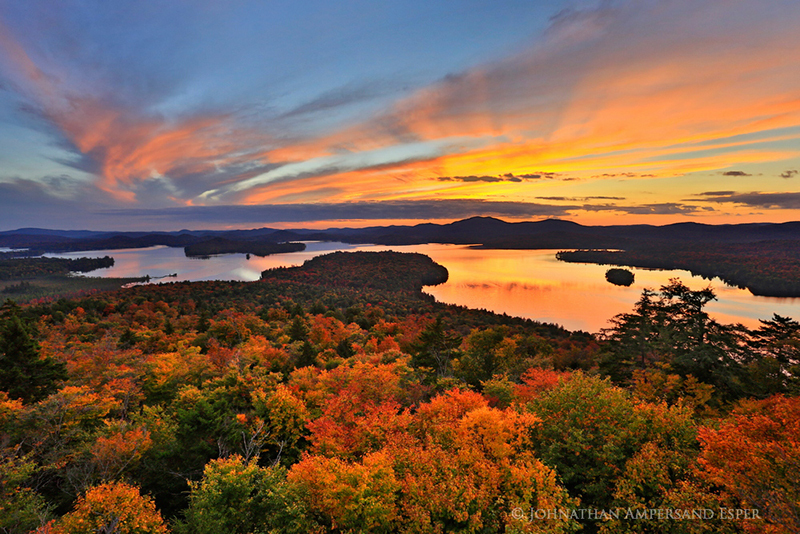 He is currently involved in a long-term project of photographing panoramas from the tops of trees he ascends via ropes on forested hills, for new and unique views over the Adirondacks.